Well, your doggo may be the sweetest little guy running around on four legs but you've got to admit, from time to time he can have a bit of a dark side. 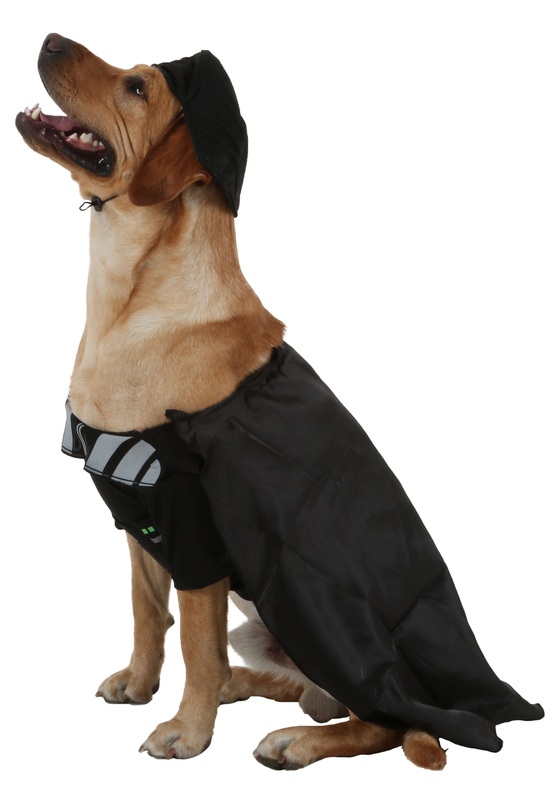 How about this Halloween you allow your pup to get it all out and unleash his fury with this Darth Vader Pet Costume? He'll be ready to lead the rest of his canine brethren into battle against the rebel forces, which are obviously made up of cats. Will there be an amazing reveal in the midst of battle, that your furry friend is actually the father of a Jedi kitty? Possibly. 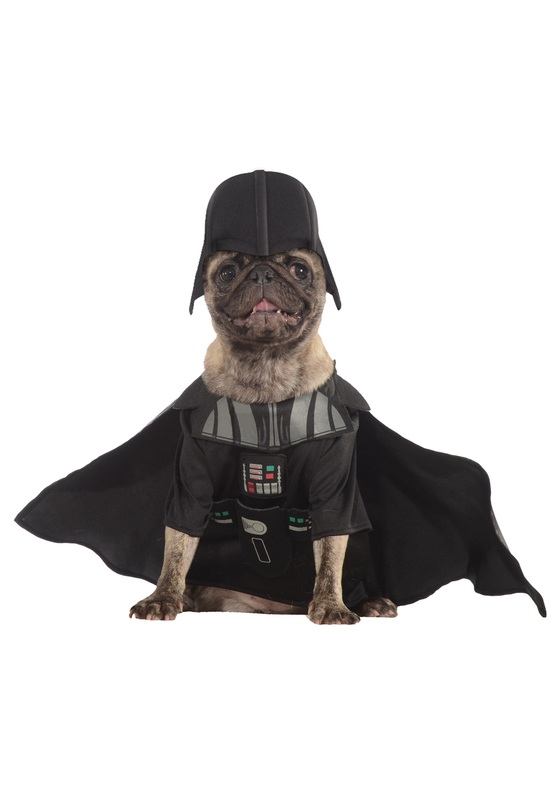 One thing we are sure of is that your little Bark Vader will be the feared and respected leader of the Dogalactic Empire. 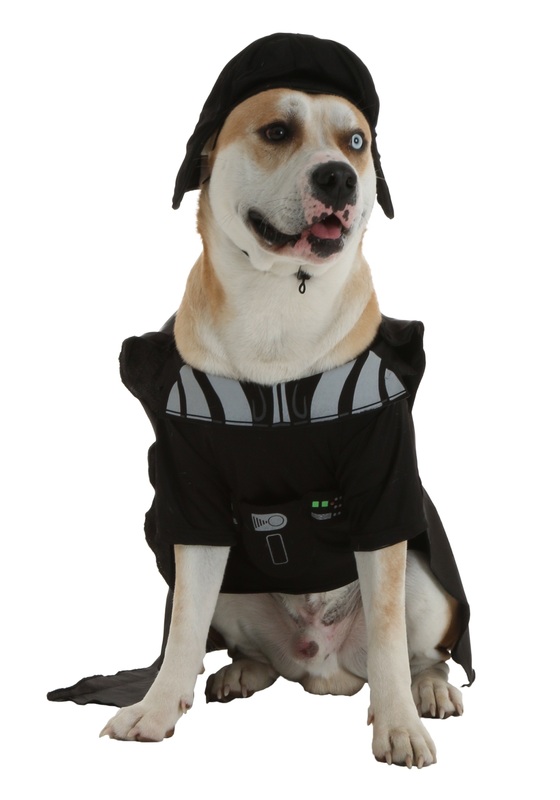 Help your pooch get a jump start on his conquest for control over the galaxy by grabbing him this adorable costume. Just make sure to capture as many pictures of your Sith doggy before ruling the universe consumes all of his time!